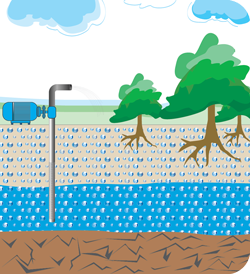 Small Filter is the most important part for water pouring from the deep-ground and irrigational activities. Rural people are heavily users of different types of Tube wells & water trafficking activities. Very often they use local made low quality products or buy falter products with high price. 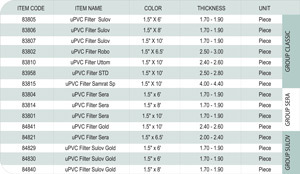 RFL has variety of good uPVC Filters in different uses categories to meet the demand of consumer. At present PVC Filter is used worldwide for Tube well, Shallow pump, Tara pump & deep tube well. 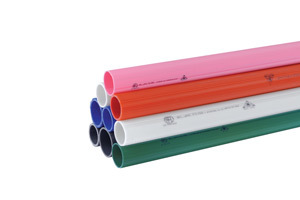 GI, SS used in several years back, PVC Filter is only in the market. 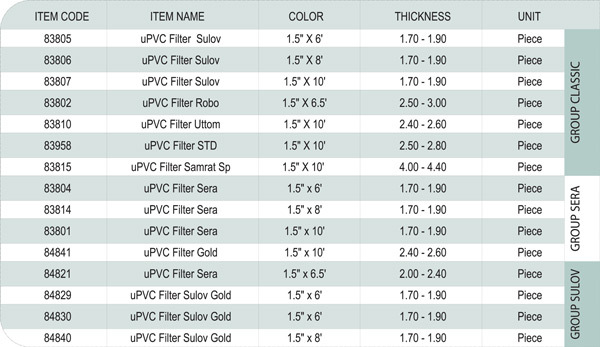 PVC filter durability is high. Price is affordable.